I know that there’s many Star Wars fans out there, while I’m not one. 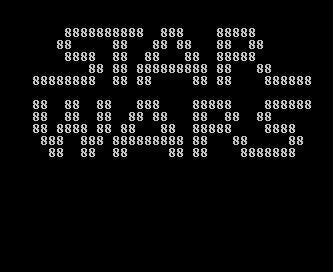 If you are a Star Wars fans, you should watch this - the DOS version. Follow the following steps to watch it. No sounds, no graphic, but just combination of moving text and symbols. as I don’t quite like Star Wars. Enjoy!